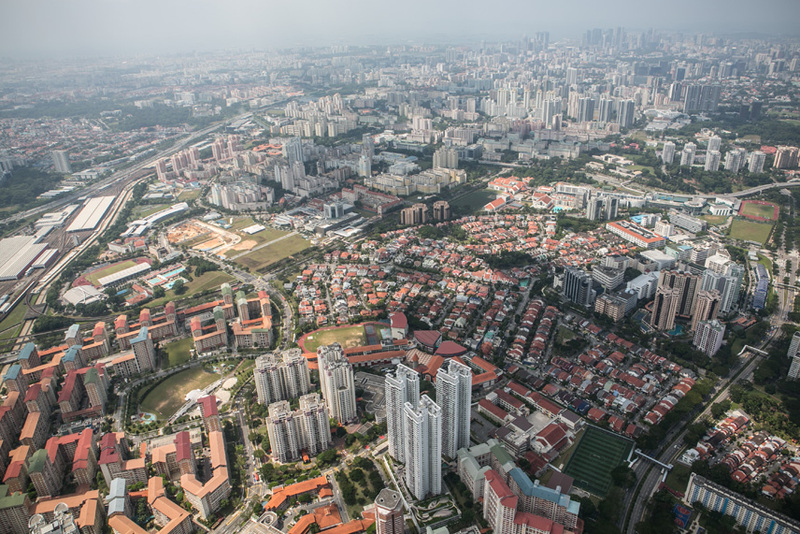 In 1960, Singapore planned to rehouse one quarter of its population within the next five years – and achieved it. 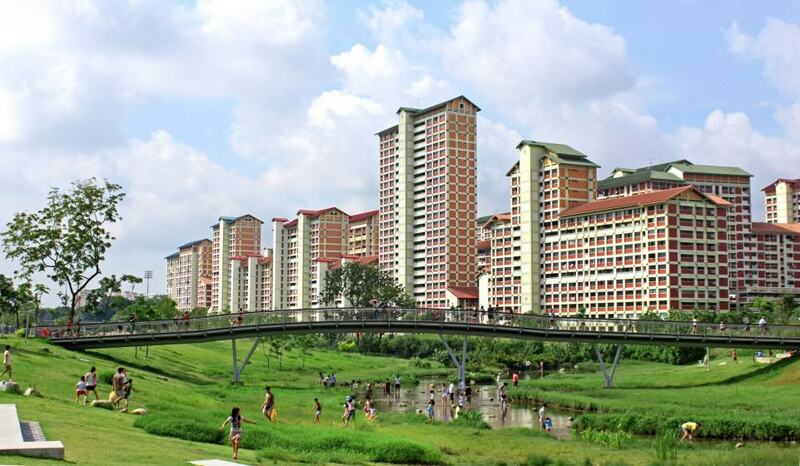 400,000 people moved into 51,000 new HDB flats (Housing Development Board). 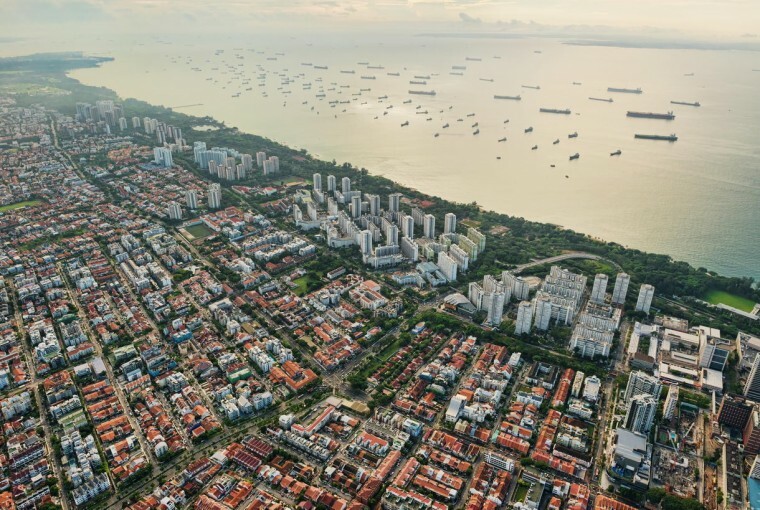 What do they tell you about housing (and living) in Singapore? What does it tell you about income equality? What other questions do you have? Can you find the answers? What were some of the things that Singapore implemented? 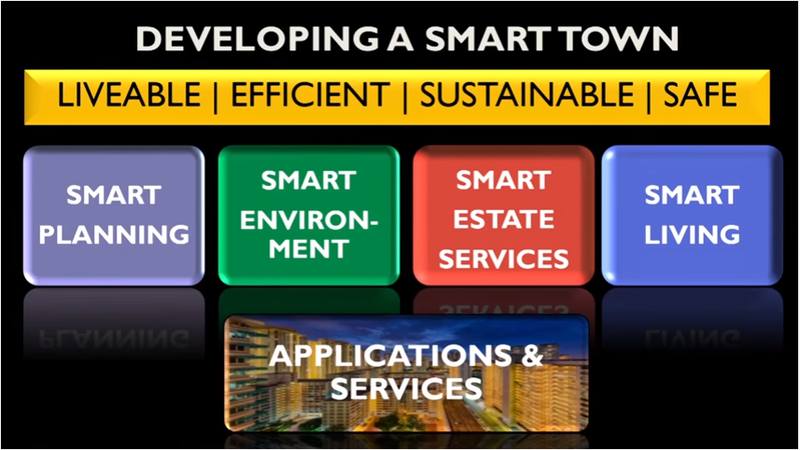 Summarise the key lessons suggested from Singapore’s development? 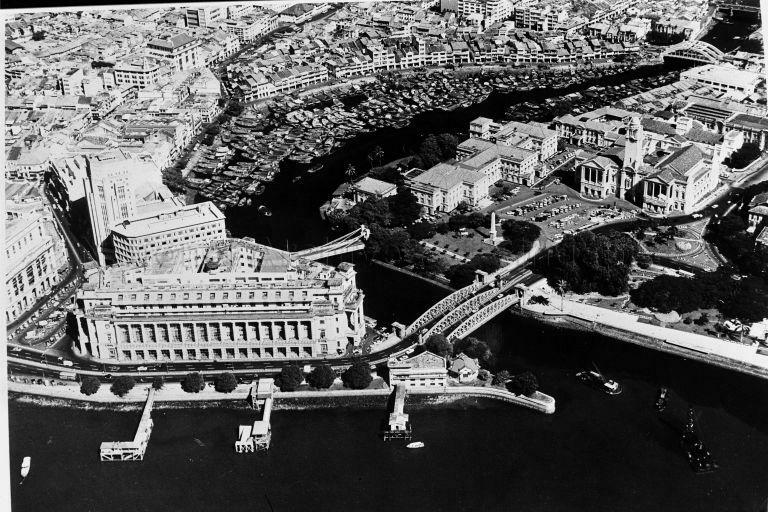 Gather photos of the ‘Golden Shoe’ (CBD), Singapore River and Marina Bay precincts before and after redevelopment and put onto an annotated map of Singapore. What is an example of biodiversity in Singapore (near Lena’s office)? What ‘indicators’ did you think were important? Did any surprise you? 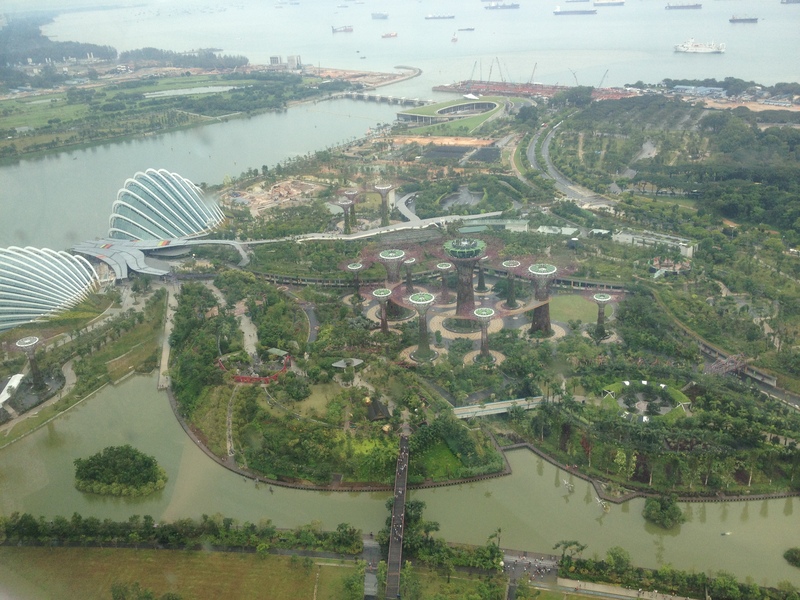 Aerial Views of Singapore: what can you see? What aspects of urban biodiversity can you see? Think back to the worldviews that we talked about earlier in the semester (Human-centred, Earth-centred, or Stewardship). Explain the link between these worldviews and actions taken in cities (Adelaide, Singapore, or others) in how they go about urban renewal. In 1965, Singapore gained its independence from Malaysia. Its population in 1965 was 1.89 million people. 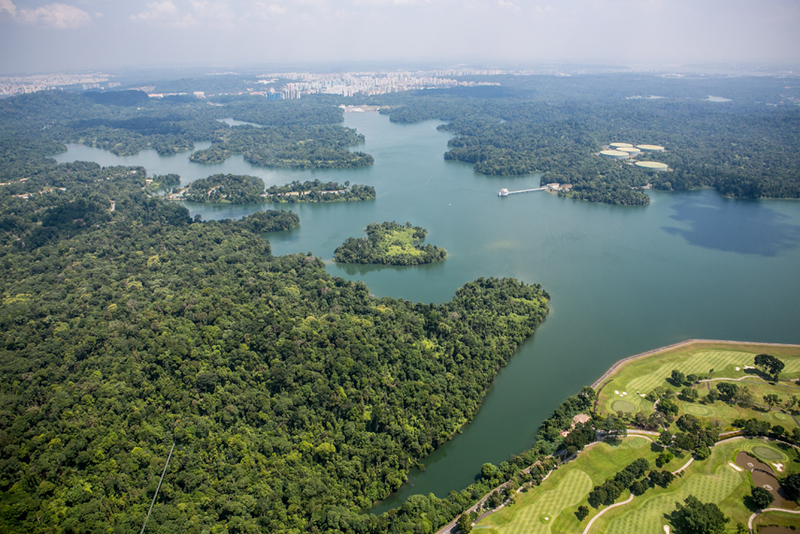 Was Singapore a fishing village in 1965? 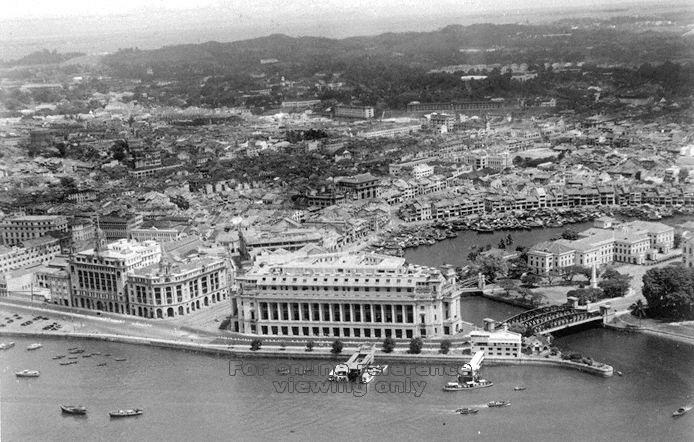 Photo of Post Office (now Fullerton Hotel) in 1950.